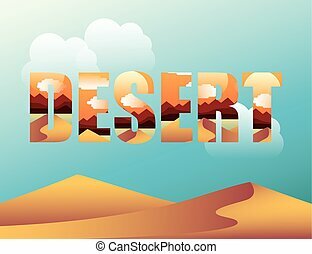 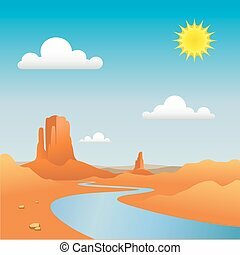 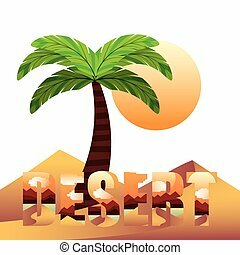 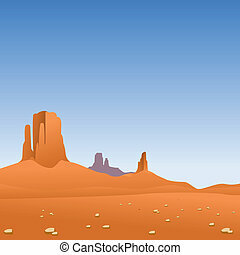 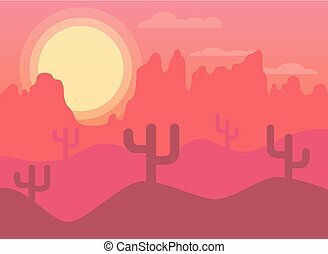 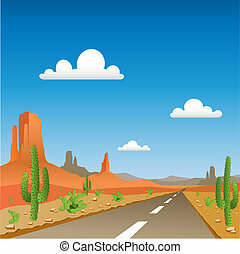 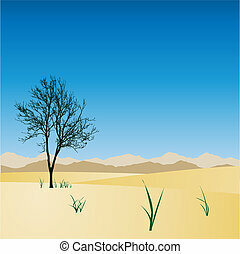 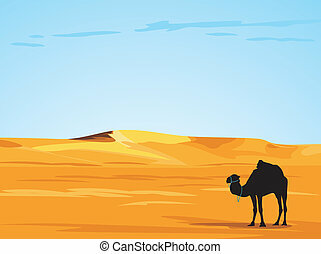 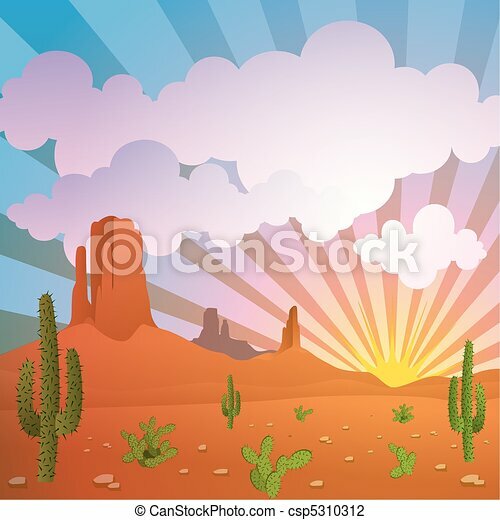 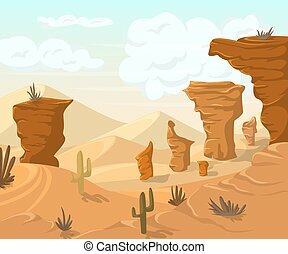 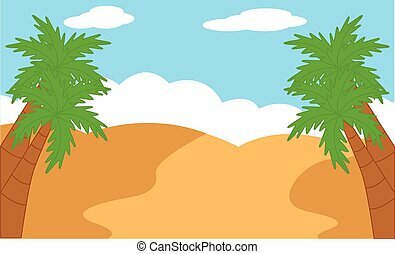 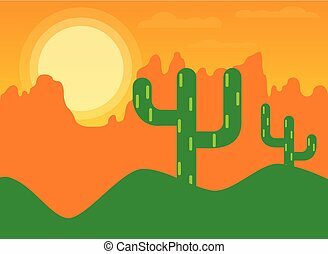 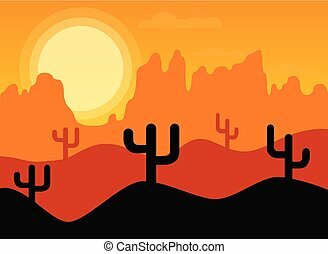 A vector desert landscape with mountains and cactus. 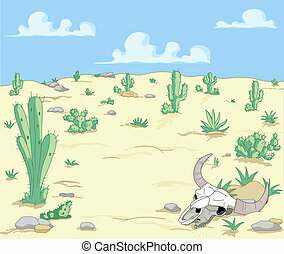 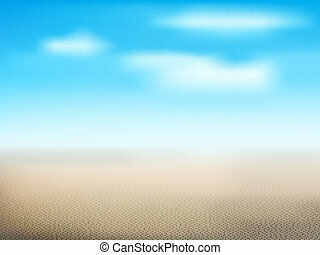 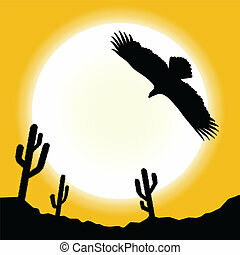 Desert landscape with cacti and bird of prey. 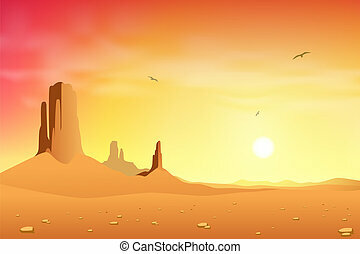 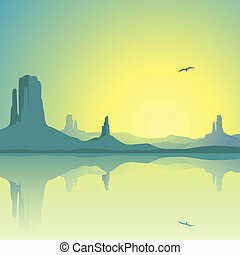 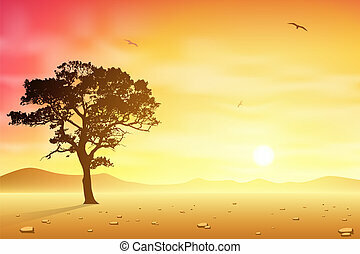 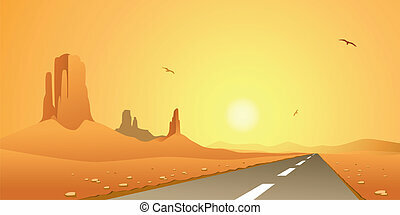 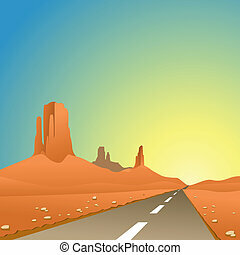 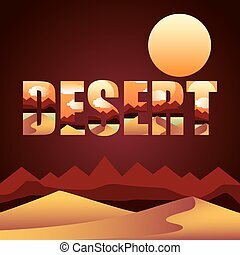 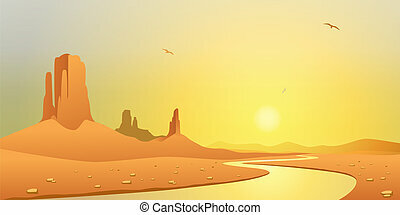 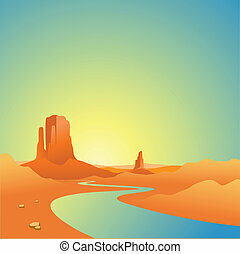 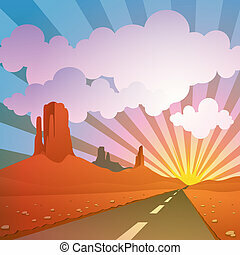 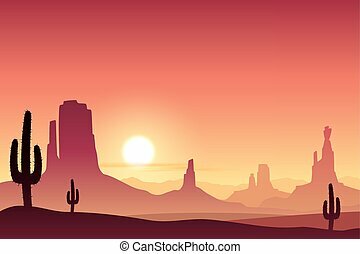 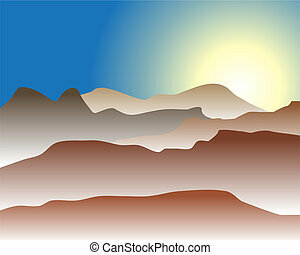 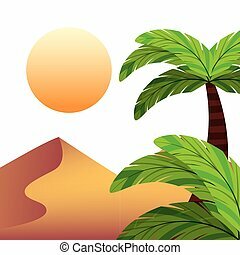 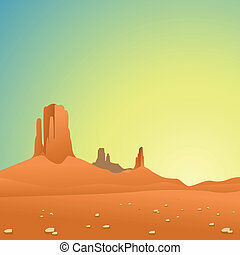 A Desert Landscape with Mountains and Sunset, Sunrise.